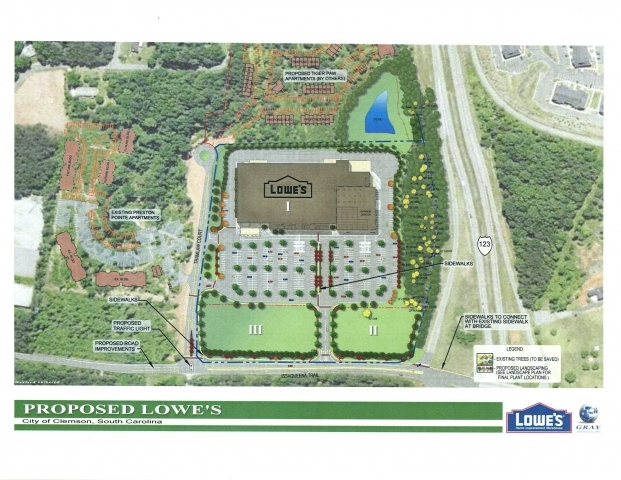 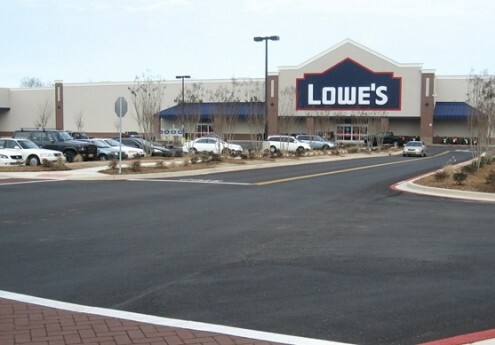 Lowe’s of Clemson is a 20 acre commercial development located inside the Clemson city limits. 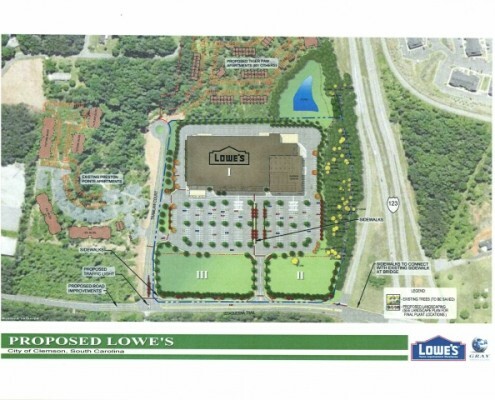 The site is adjacent to Patrick Square, a 220 acre mixed use development currently underway. 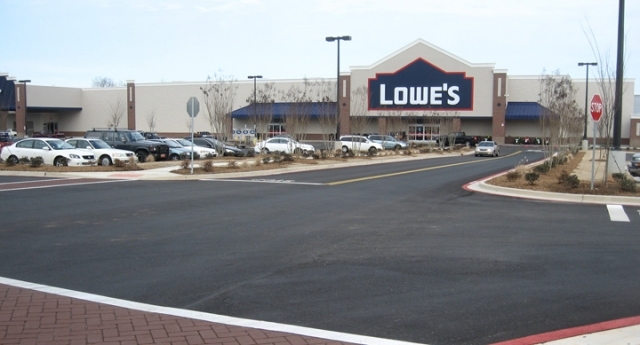 Lowe’s opened in March of 2010.